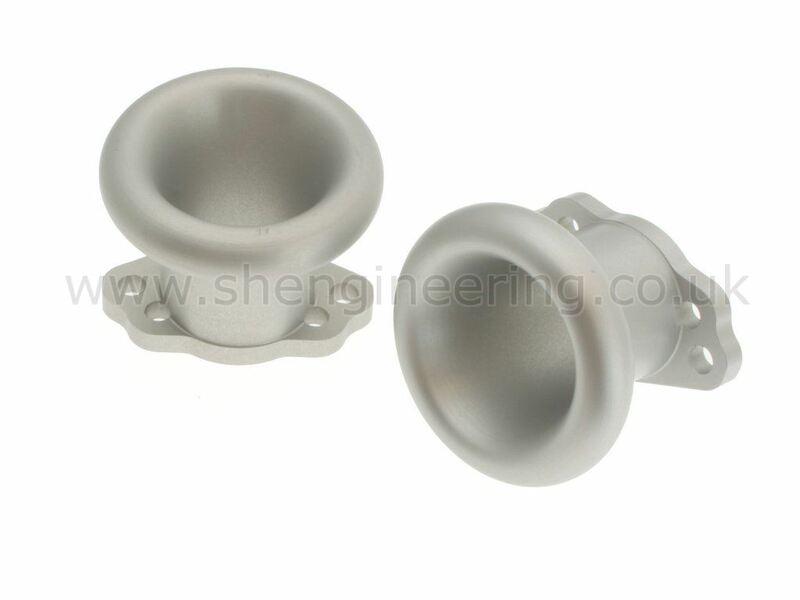 Bell mouths for H4 & 6 SU carbs are available. ( Made specifically for FIA Historic race engines ). Machined from billet with full radius mouths. (pic right) £85 pair.